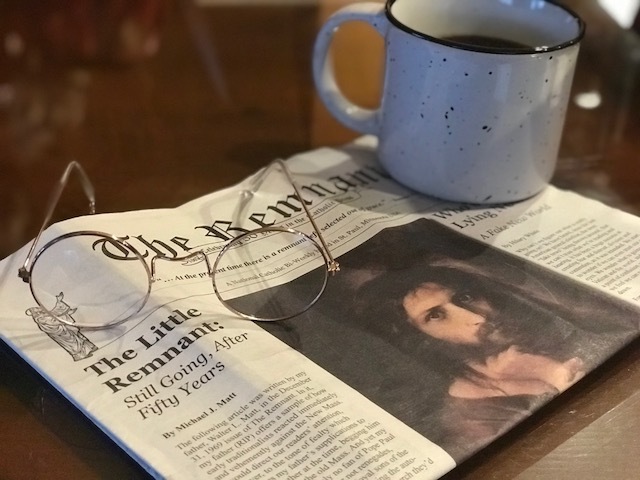 The March 31 issue of the Print Edition of The Remnant is in the mail, but you can access the identical E-edition online right now by subscribing to the oldest Traditional Catholic newspaper in the world. Susan Claire Potts, Ph. D.
All young pilgrim applicants have been fully sponsored – Thank you for your generous donations! Please consider sponsoring our chaplain and chaperones.